Working as a call center agent isn’t easy. 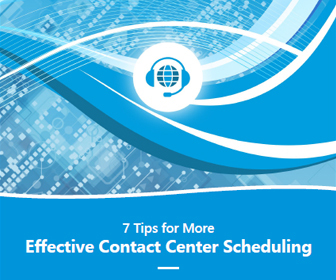 It can get repetitive, callers can be cranky, and sitting at a terminal all day can get uncomfortable. 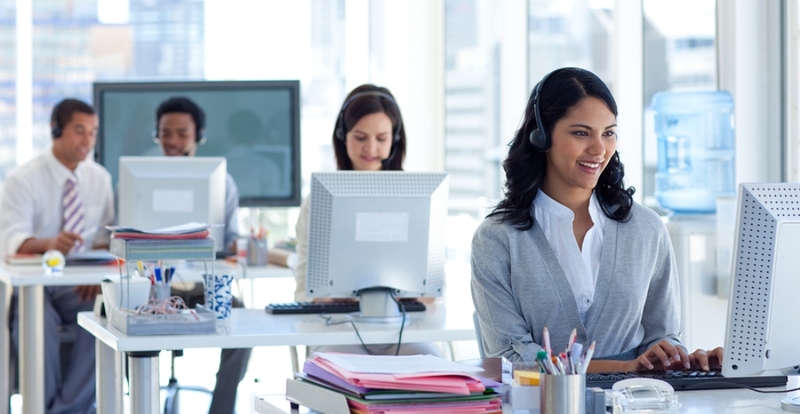 But, there are a few things call center managers can do to make life better for their workers. And we’ve listed a few of them here. Letting your people know they’re valued by offering career development opportunities can go a long way in improving agent morale and productivity – and keeping your best performers. So, for your best agents, consider offering them the ability to take on extra training so they can develop new skills, do more things, and position themselves for greater pay. Remember that words matter. So, use your words to pump up your people. When someone meets or exceeds goals, let them know. And share the good news with their peers. This is just one of the many ways you can connect with and get to know agents. Another great way to build morale and connect with employees is by chatting with them and offering them snacks. Providing food and drinks is a simple and affordable way for call centers to fuel agent energy and a positive attitude. Encouraging agents to get up and work out the kinks every once in a while is another opportunity to interact with your employees and peers. 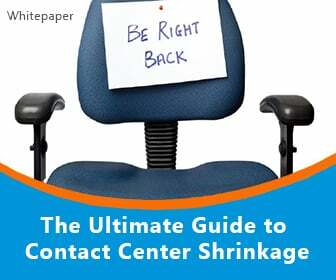 Some call centers even bring in massage therapists to provide free head and shoulder rubs. 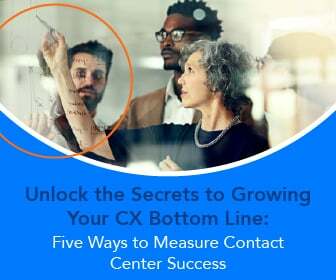 Pairing experienced agents with newbies is another thing call centers can do to drive productivity and forge relationships within the call center (which, in turn, can increase agent retention). Giving workers flexibility in schedules – like various timeslots, the ability to swap shifts, etc., can also go a long way in driving productivity and a positive culture. 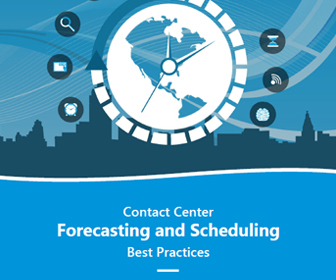 Cloud-based Workforce Management (WFM) software from Monet Software helps call centers streamline forecasting, scheduling and agent adherence, resulting in improved service levels and better cost management.